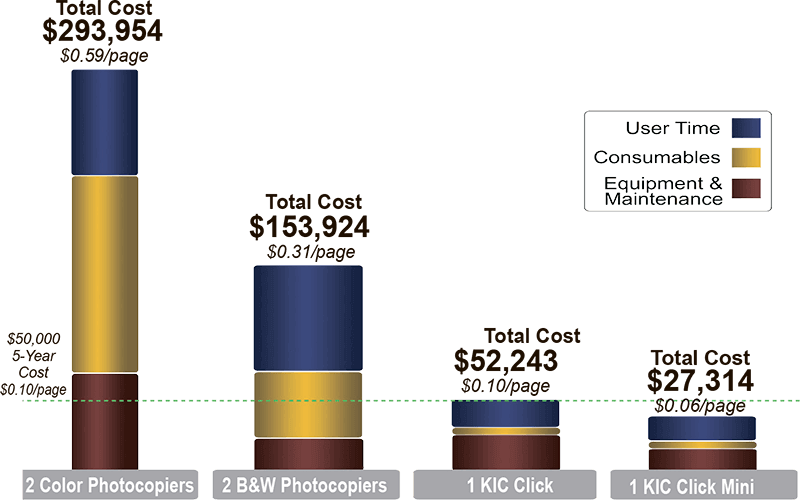 This graph compares the total costs of one color KIC KIC Click system with three color copiers and with three black and white copiers. 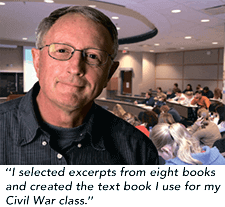 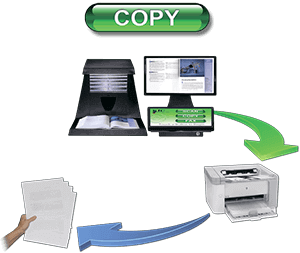 Both copiers are the kinds typically seen in academic libraries. 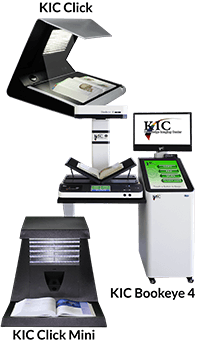 One KIC Bookeye 4 is compared with three copiers because its face-up operation yields well over two times the performance of a typical copier. 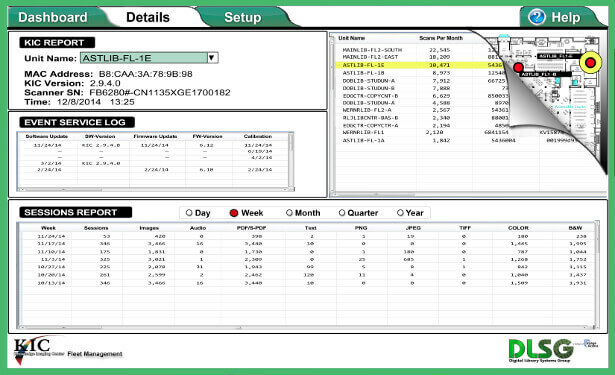 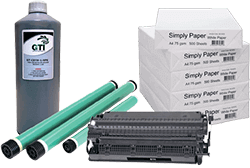 The costs are broken into three main areas: equipment and maintenance, consumables, and patron usage time. 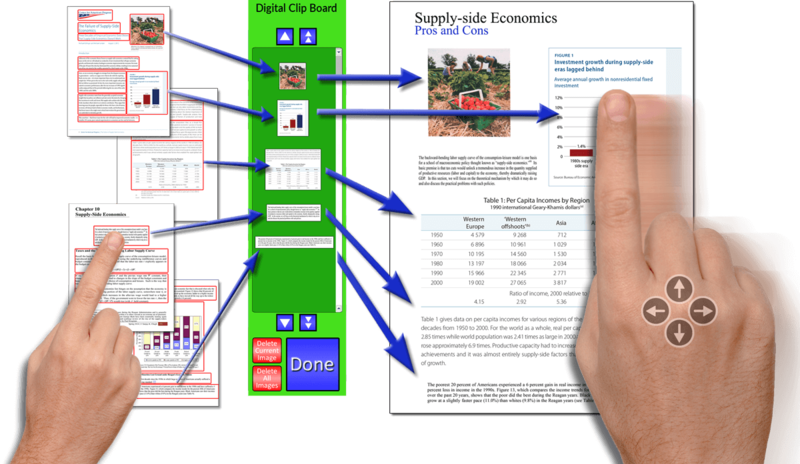 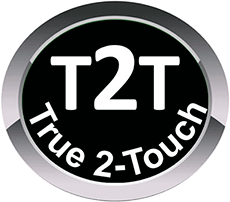 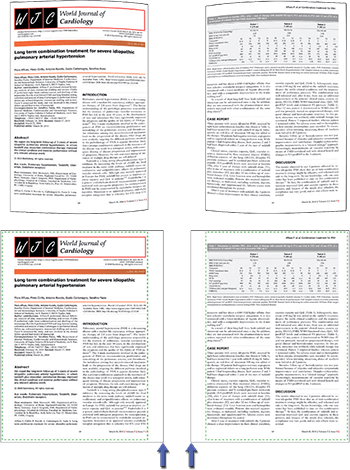 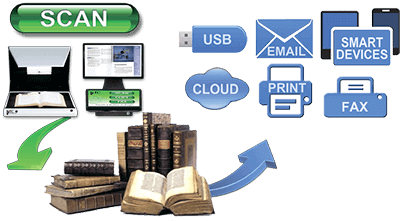 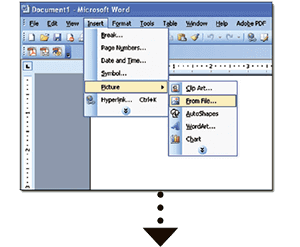 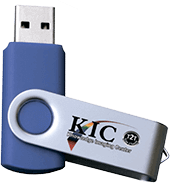 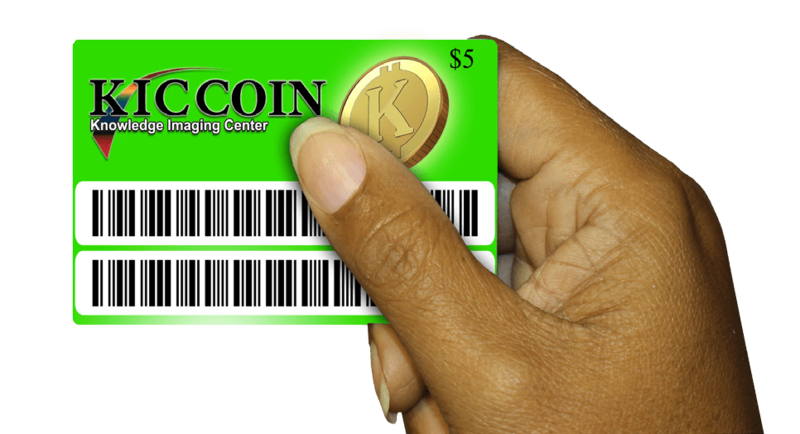 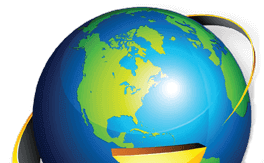 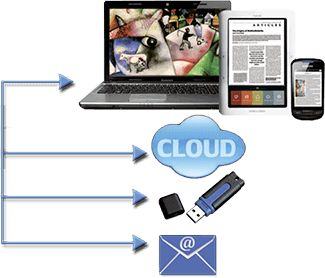 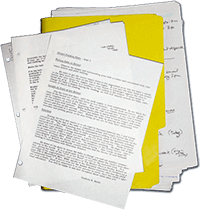 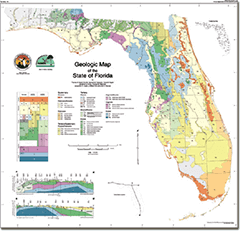 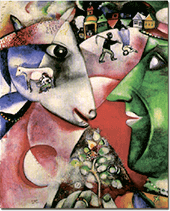 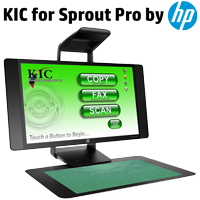 With KIC, electronic output is assumed to be preferred over print 90% of the time. 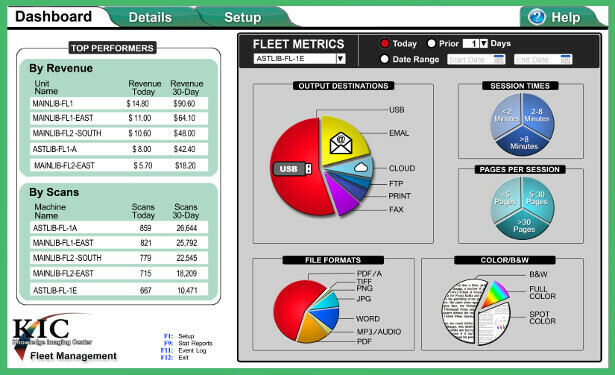 That ratio has ranged from 75-95% electronic in 2012, but is certain to rise in the future. 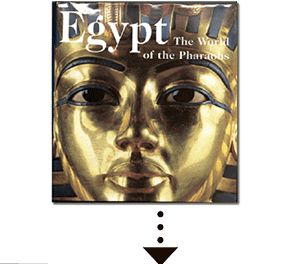 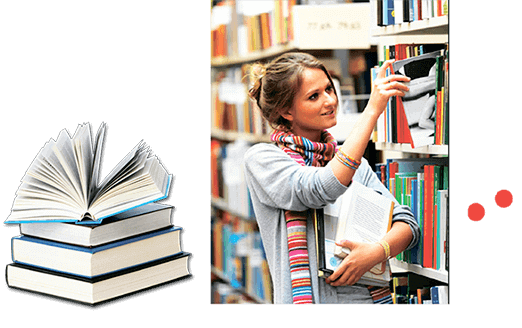 Thick books with stiff spines and content that runs deep into the bookfold are often damaged when copied. 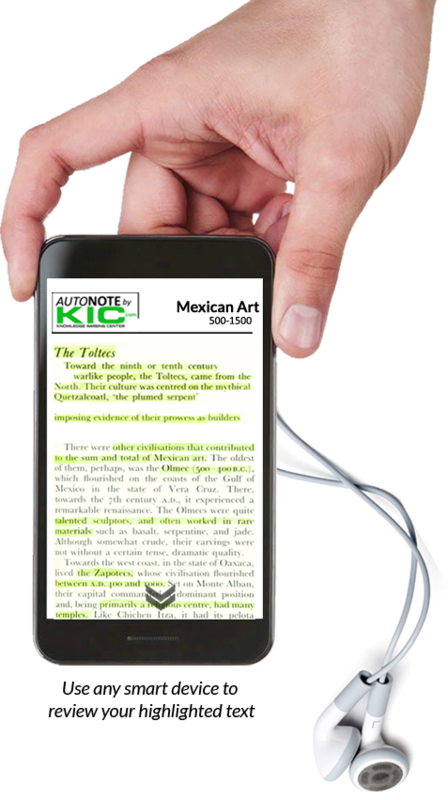 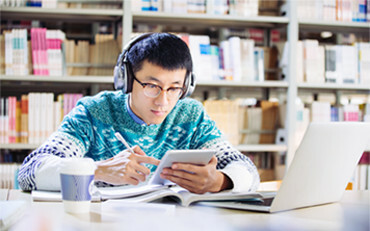 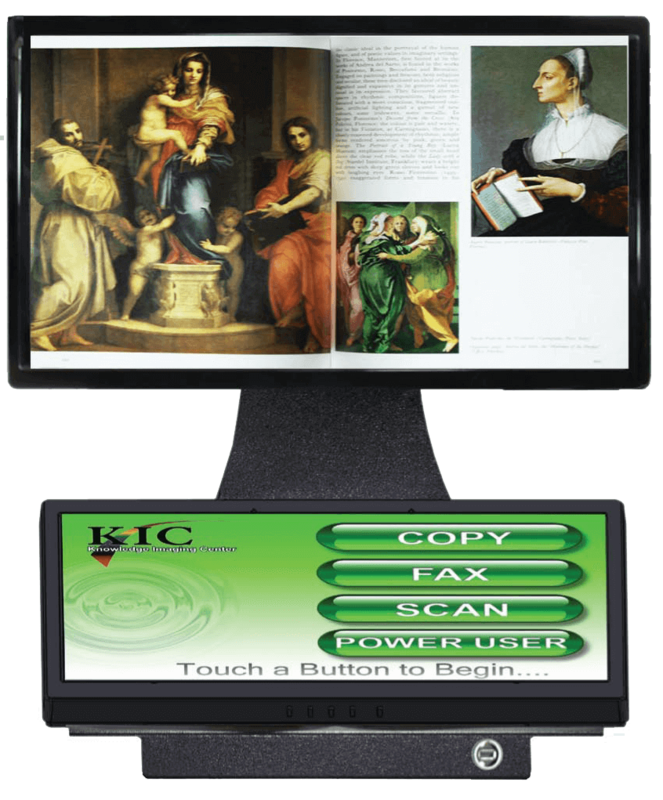 KIC KIC Click easily captures content without damaging book spines. 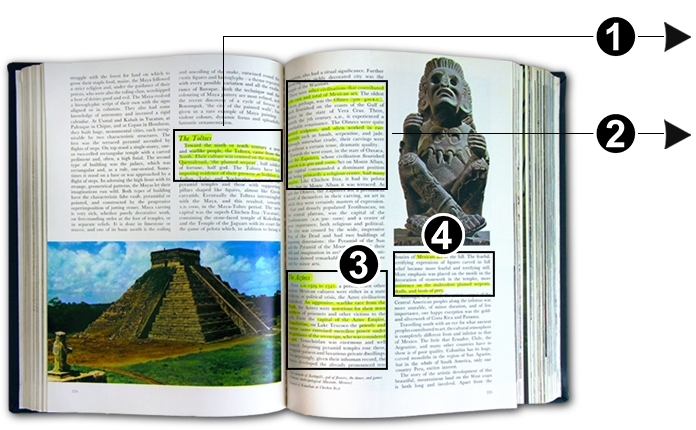 Thick books with stiff spines and content that runs deep into the bookfold are often damaged when copied. 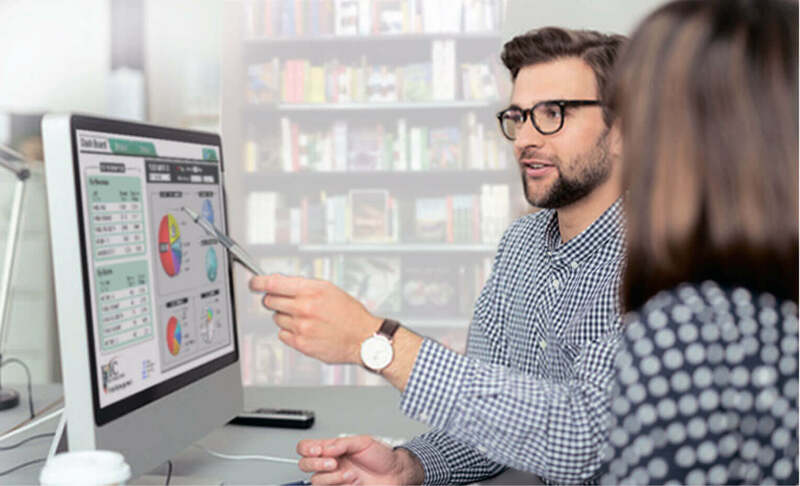 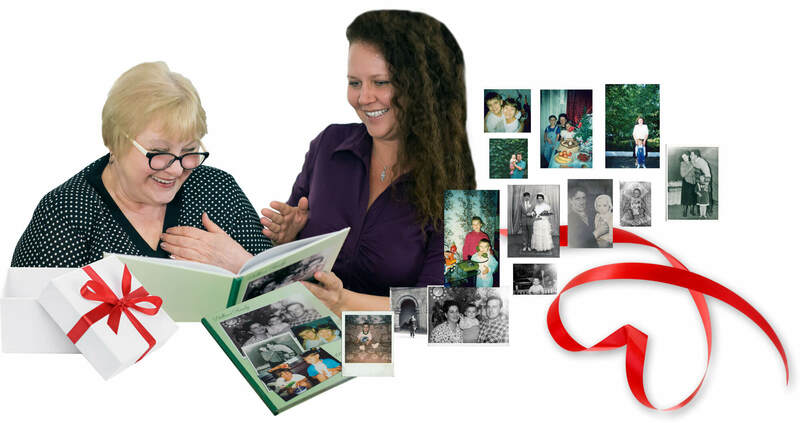 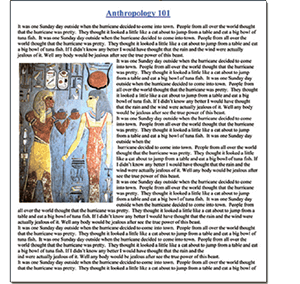 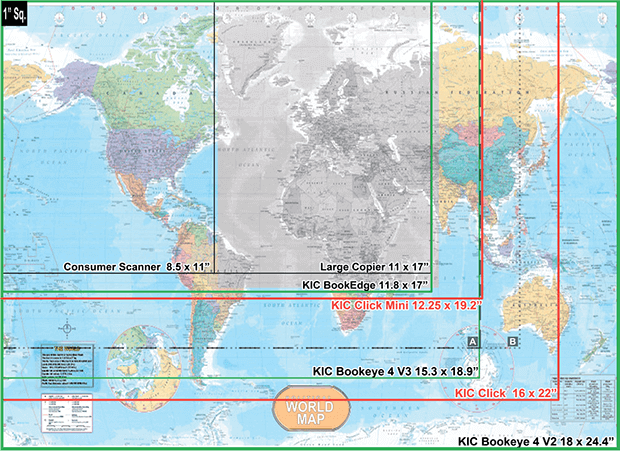 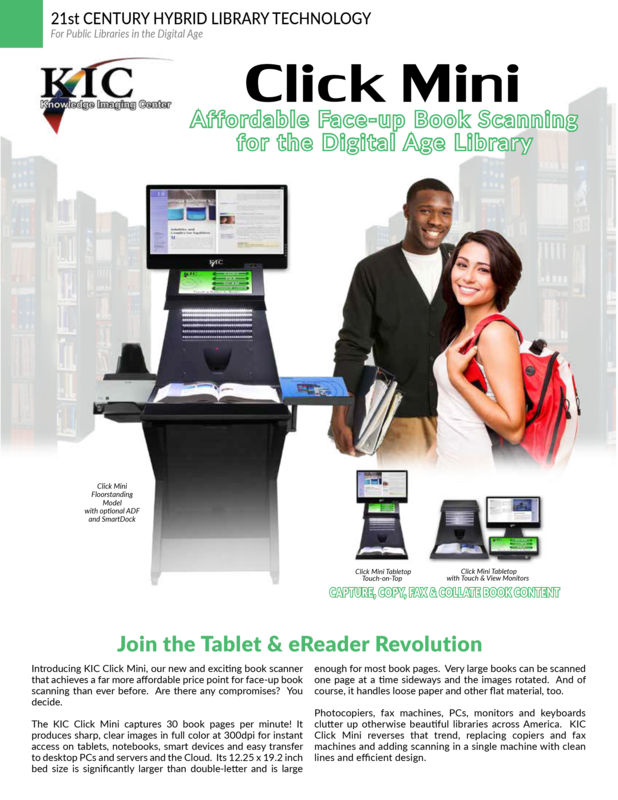 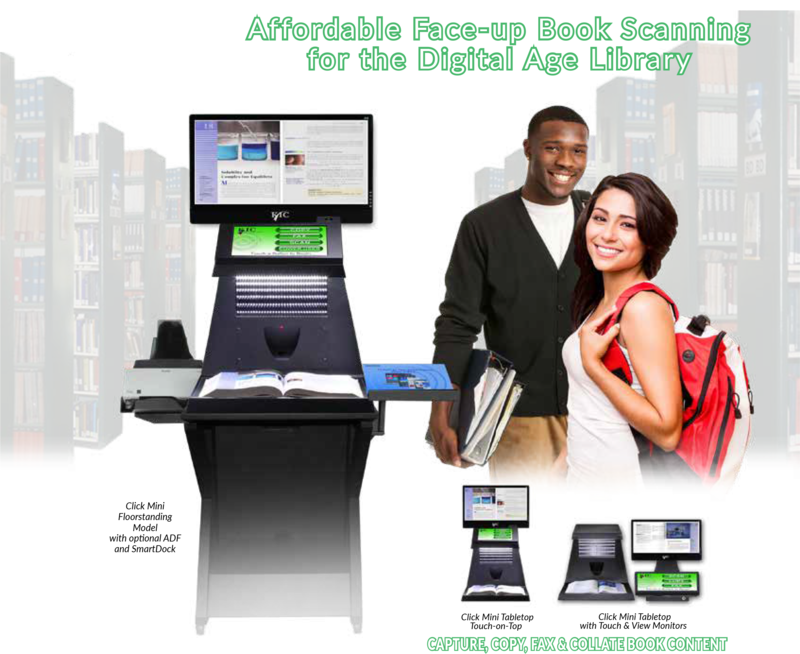 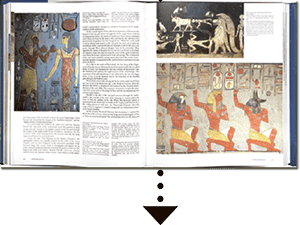 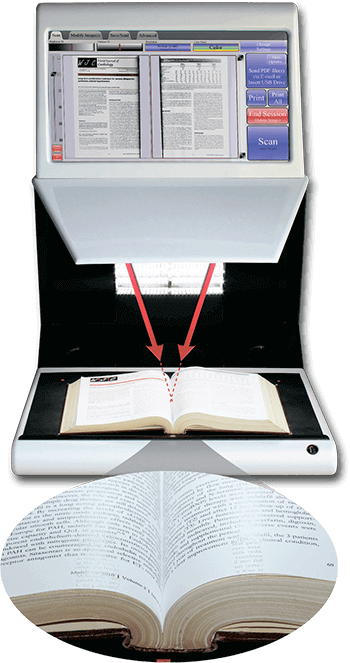 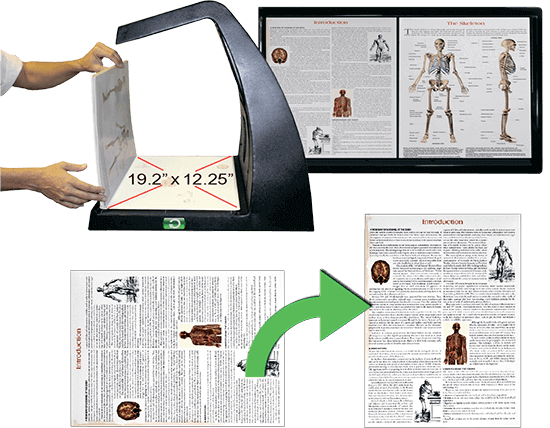 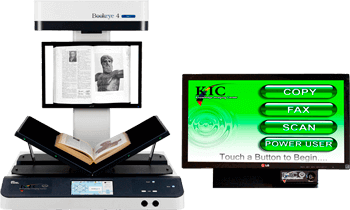 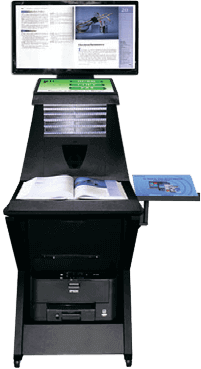 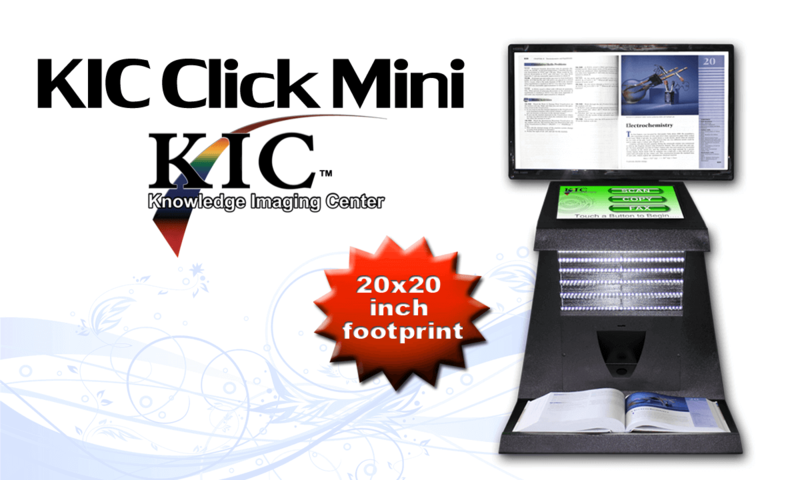 KIC KIC Click easily captures bookfold content with high clarity, but all KIC face-up scanners avoid damaging book spines. 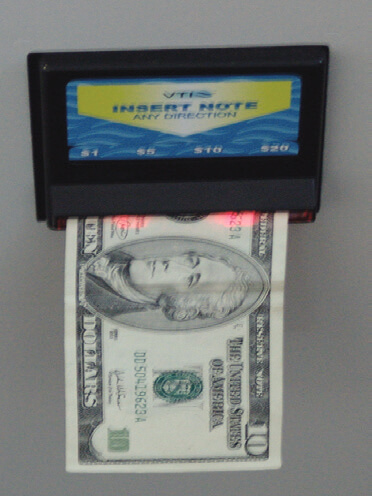 It's economical. 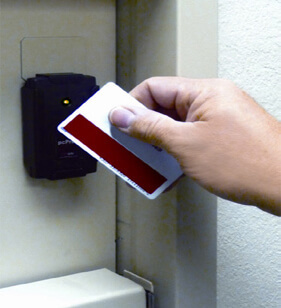 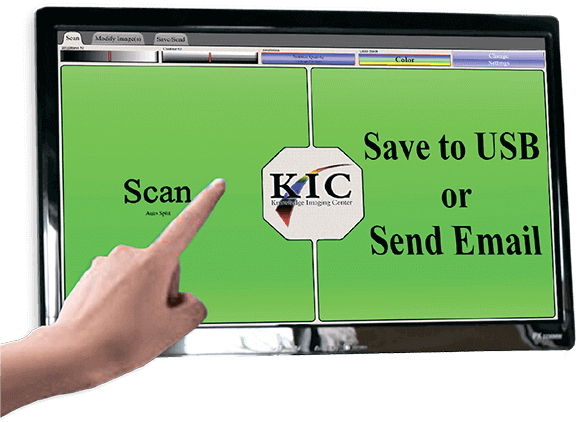 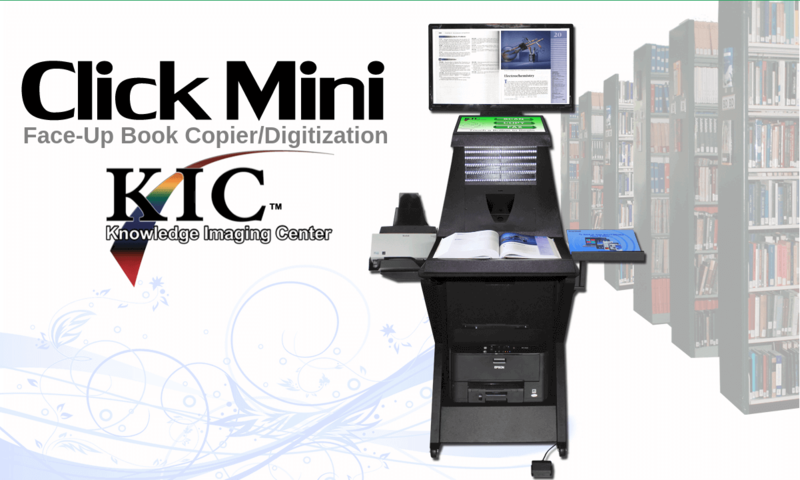 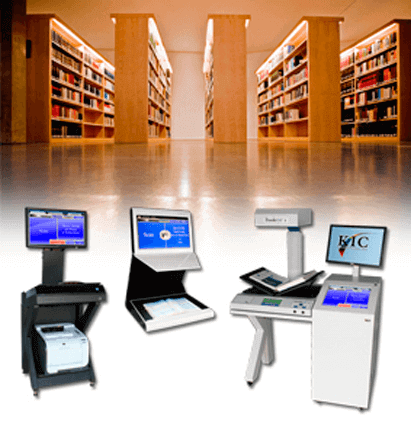 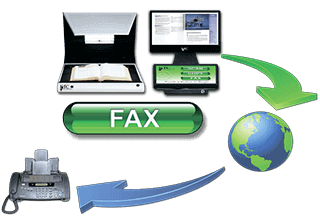 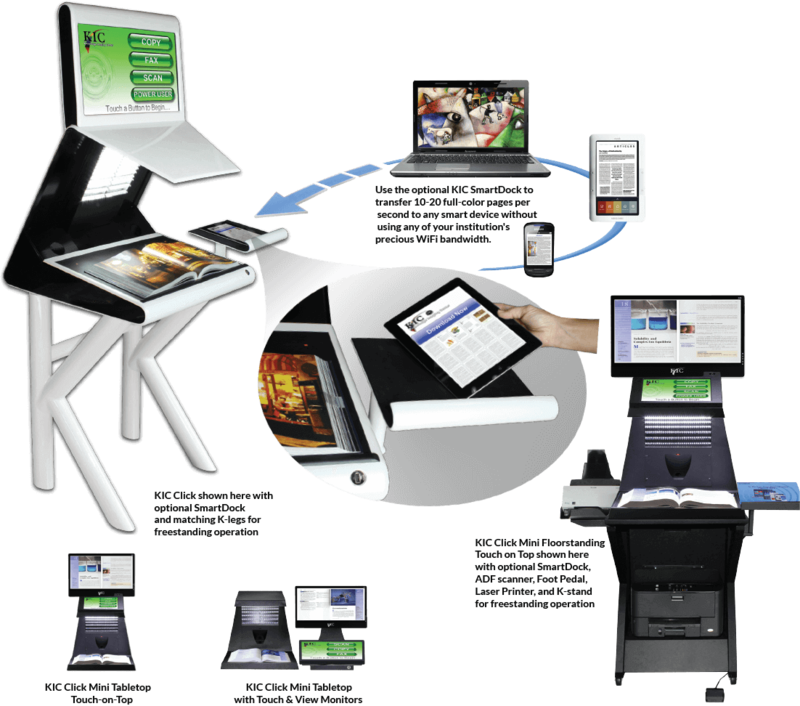 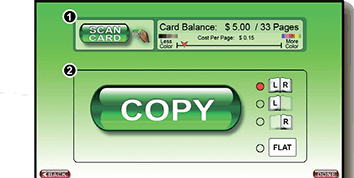 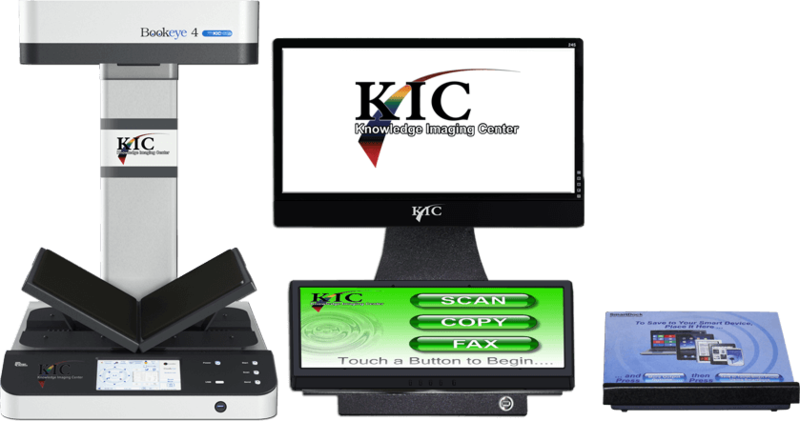 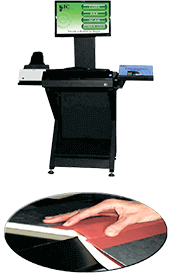 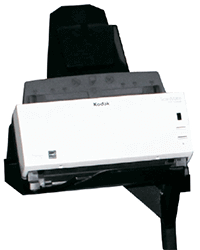 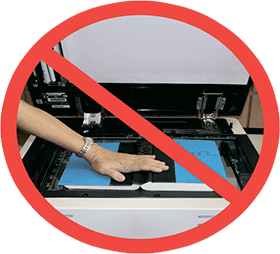 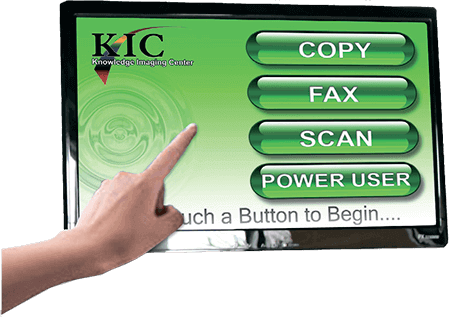 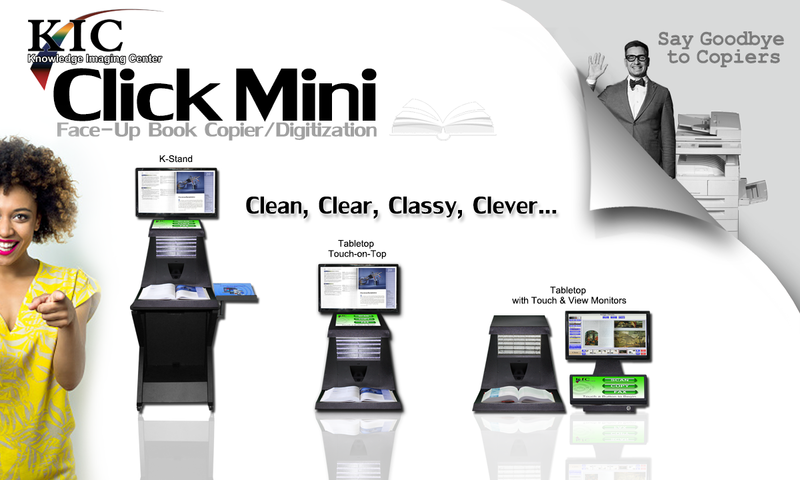 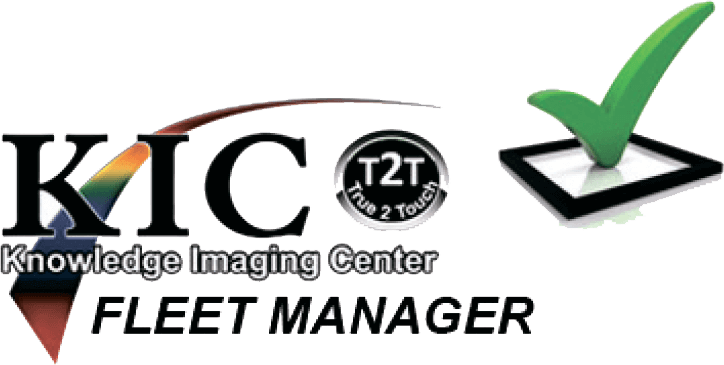 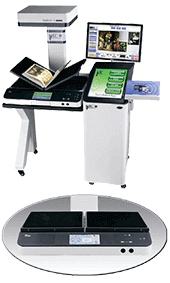 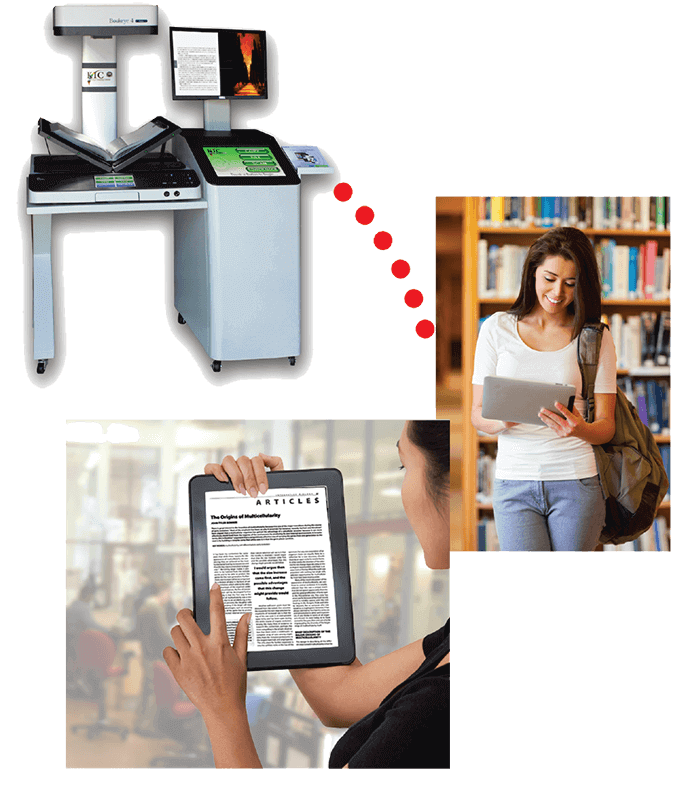 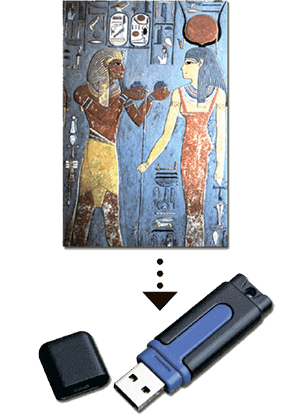 One KIC KIC Click can replace multiple copiers or other face-down scanning machines.